Welcome to the TheInvitationDepot.com! We are so pleased you decided to visit us. and baby shower invitations. 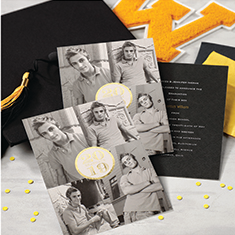 You can also select from several different baptism, Bar Mitzvah, and Bat Mitzmah invitations. events. 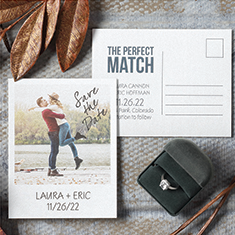 With so many great products to choose from on our site, it is easy to see why thousands of people are ordering their invitations online with us. •You can visit our online store at any time of the day. You never have to wait for our store to open! And, don’t worry about the quality of your invitation. Before you make a purchase, you can order a sample to see and feel it for yourself. 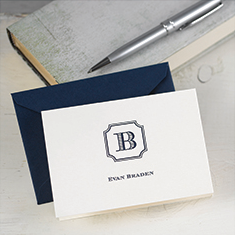 We are so confident you will be impressed by our invitations that we will be more than happy to provide this service to you! 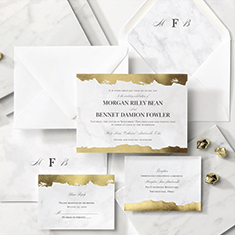 So, with nothing to lose and nothing but beautiful invitations to gain, take a few moments to shop around and discover the perfect invitation for you and your occasion.